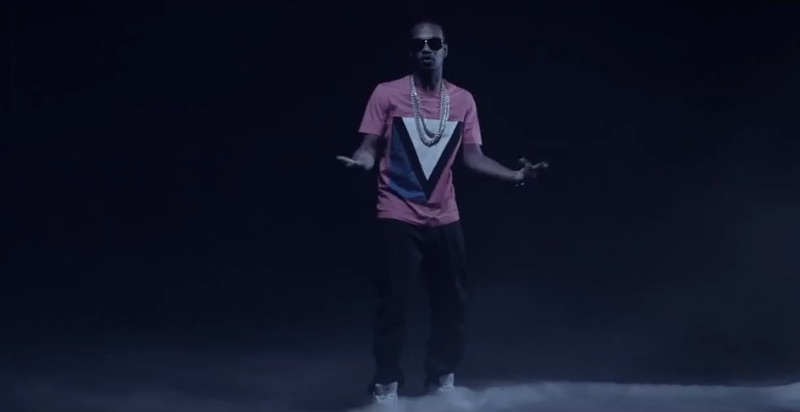 Taylor Gang artist Juicy J releases his newest music video for his weed anthem titled “All I Blow Is Loud.” The song is featured on Juicy’s new album Stay Trippy which is now available in stores. Never the one to pass on an opportunity to stay inebriated, the Jonathan Andrade directed video showcases the rapper going through what appears to be a “bad trip” and influenced to partake in some drugs courtesy of a few enabling women. This entry was posted in Music, Video and tagged all i blow is loud, hip hop, jonathan andrade, juicy j, Music Video, rap, taylor gang, tgod. Bookmark the permalink.